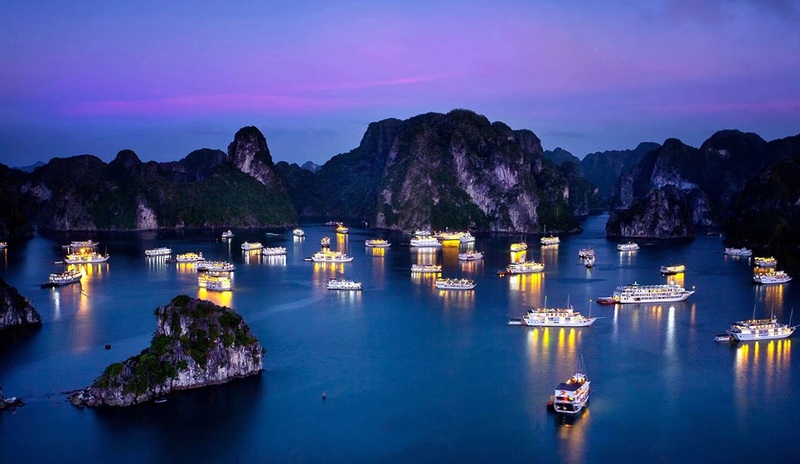 A Halong Bay Tour, experience the natural wonder of this World Heritage site with lime-stone mountains, emerald waters and unforgettable moments. 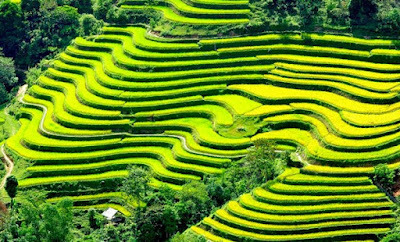 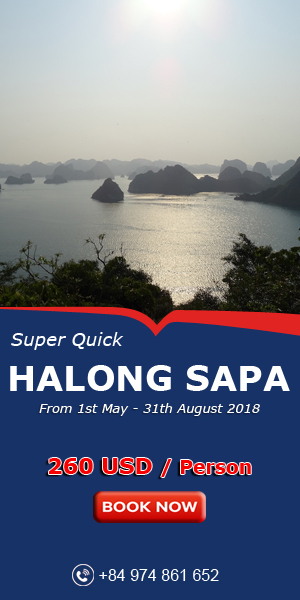 Let's take a short yet insightful trip to one of the most magnificent destinations in Vietnam aboard charming cruises in Halong Bay . 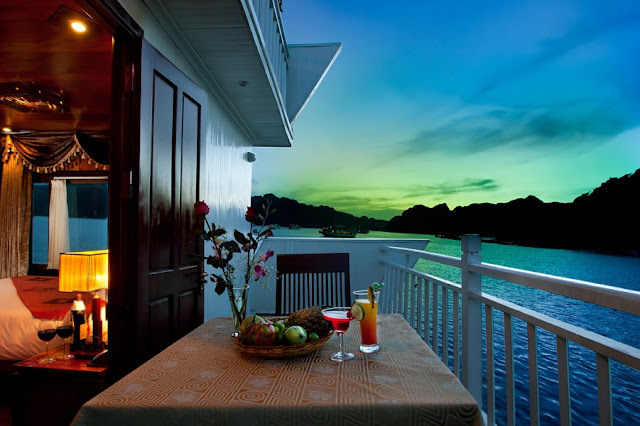 Enjoy a remarkable culinary experience before witnessing a spectacular view you’ll never forget, the serene sunset over the Bay. 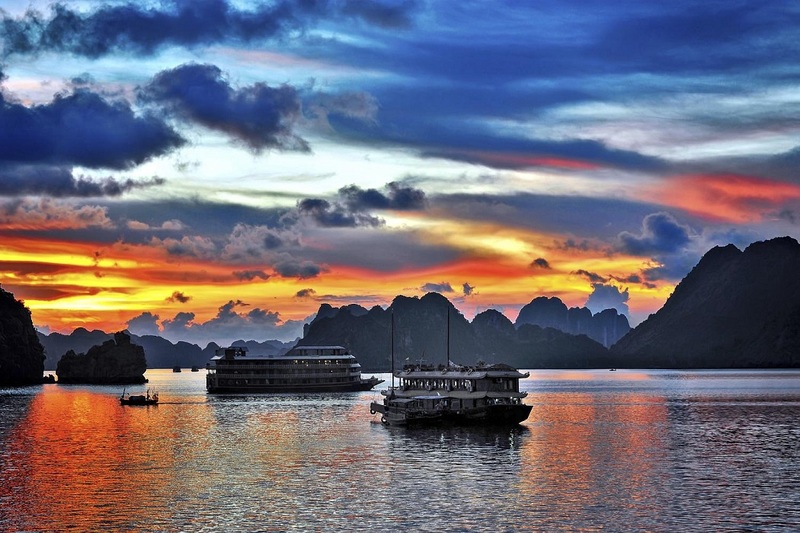 Treat yourself to an overnight Halong Bay cruise, offering the time to enjoy the bay's magnificent scenery of countless rugged limestone islands. 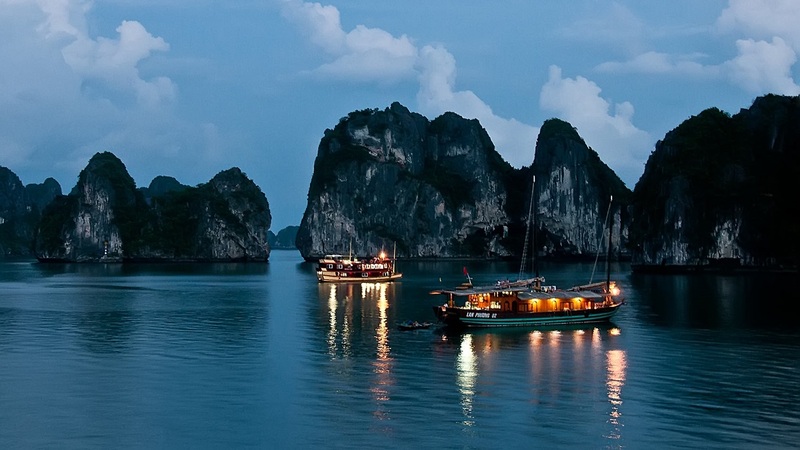 As you cruise through the bay, enjoy traditional Vietnamese and fusion cuisine served on the curise. 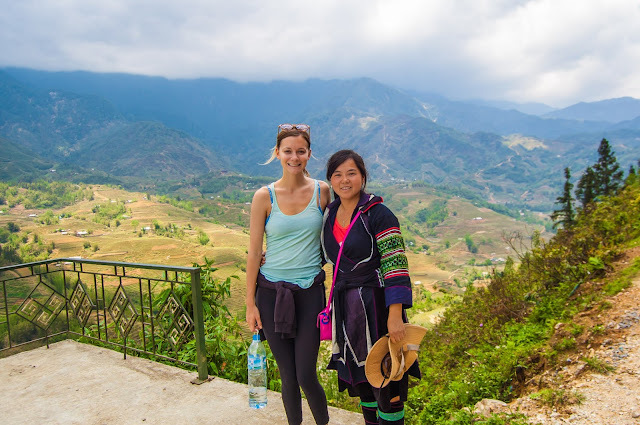 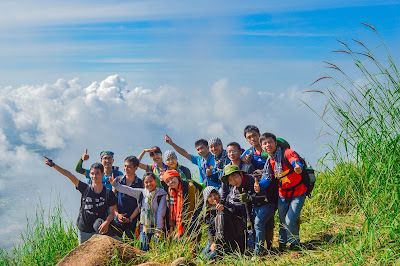 The 2 day 1 night Halong Bay cruise gives you the chance to explore more of the bay, while leaving you plenty of time to see the rest of Vietnam's attractions. 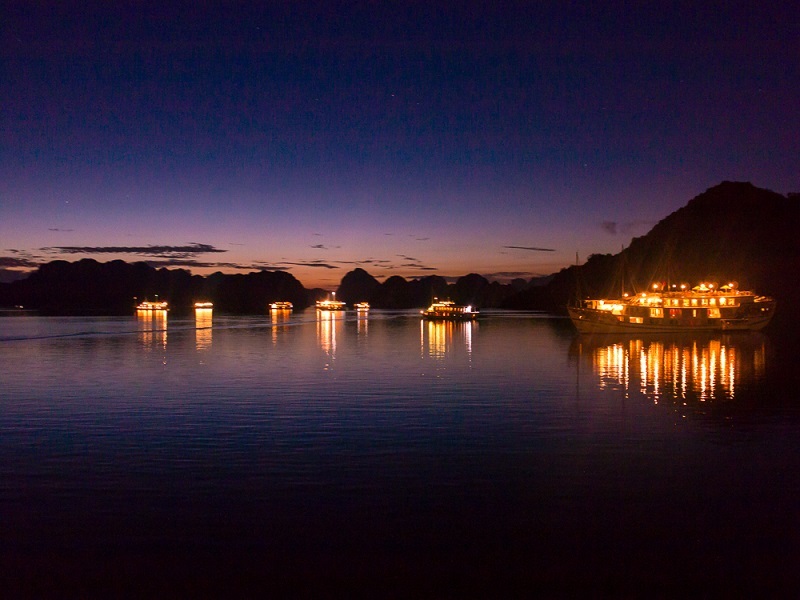 If you actually want to enjoy the atmosphere of Halong Bay at night. Get in touch with us and make your reservations today to have advice and best service.